If you are fortunate to live, or even work, near trees enjoy the many benefits they provide. Perhaps you learned something about them in a biology class you took long ago. But do you know what kind of trees you are looking at now? Consider a few basic elementary tips to help you identify what you are observing. And please understand this will be a generalization. There are 865 tree species in North America. 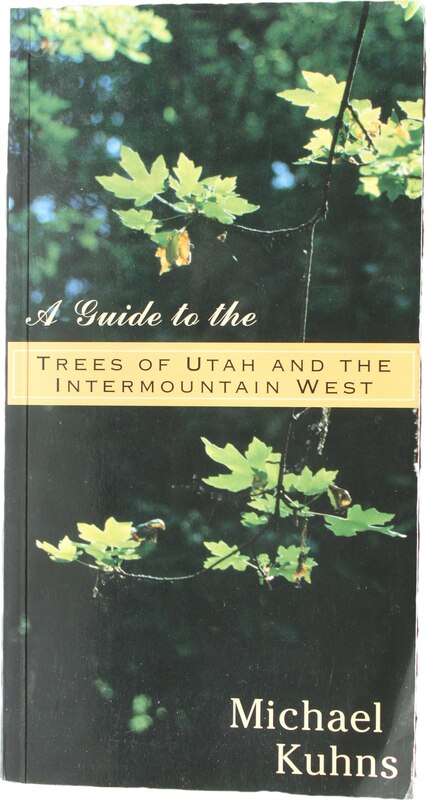 Your best bet to identify them is to get a Western or Utah Field Guide that includes a dichotomous key, which simply means you are given two choices of characteristics to begin your identification process. Once you make a choice, two more characteristics are presented and you continue making choices until you can identify the tree you are observing. 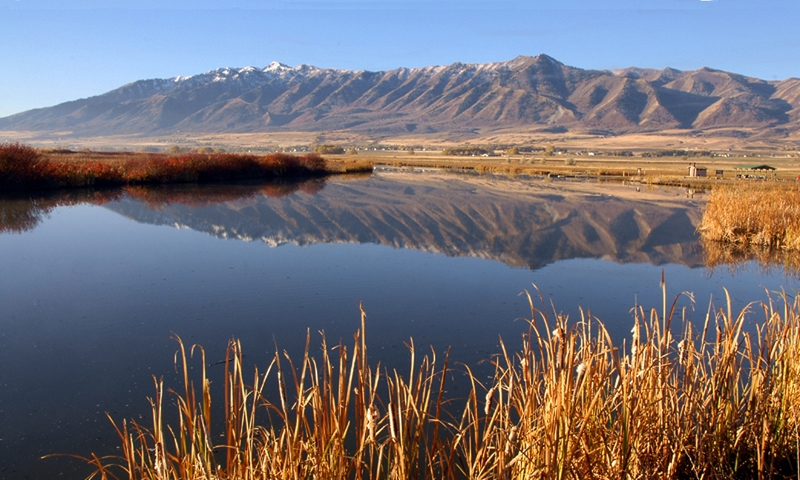 Today, I’ll concentrate on the native and naturalized trees of Utah. FIRS have flat and friendly needles to the touch. Common Utah firs include White, Subalpine, and Douglas Fir (which really isn’t a fir, but can be recognized by its cone which looks like little tails on the bracts extending out from under the cone scales. SPRUCE trees have sharp and square needles. Trying to shake hands with a spruce can be painful, but their individual needles can be rolled between your thumb and finger. 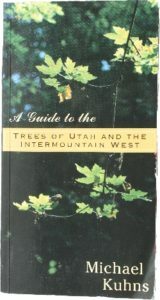 Utah has the Blue and Engelmann Spruce. PINES have packets of two or more needles bundled together as they grow out of the twig. Common pines in Utah include the Bristlecone, Limber, Lodgepole, Pinyon, and Ponderosa. JUNIPERS have scaley, twiggy leaves and grow in the rocky soils and dry plains and hills where we have either Utah Juniper or Rocky Mountain Juniper. They are quite similar but Utah Junipers have gray bark and yellow-green needles. The Rocky Mountain trees have reddish-brown bark and gray-green needles. Broadleaf Trees are a little trickier. This is where your dichotomous key and field guide can really help. Once again, I’ll only concentrate on generalities. MAPLES are palmately lobed, meaning they have leaves that are shaped like hands with very pointy fingers. Look for Rocky Mountain Maple, Bigtooth Maple and Box Elder. OAKS have leaves that look like rounded lobes all along their edges. Some people say they remind them of feathers. Leaf shape – Are they oval, linear, oblong or another shape? Do they grow opposite or alternate on branches? Are there single or compound leaves? Are the margins smooth, serrated like a steak knife, or have another edge? Remember, you might be looking at a tree from another country sold at a retail nursery store. 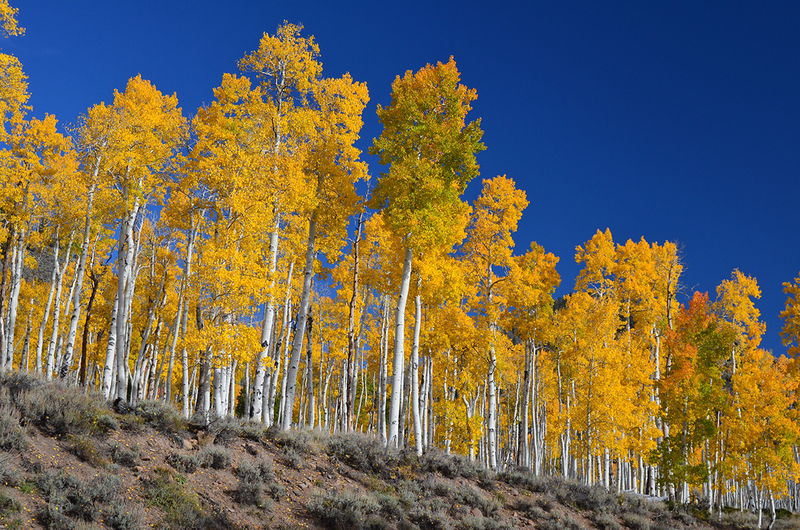 In closing, I’ll remind Utahns that the Quaking Aspen was designated as our State Tree in 2014. 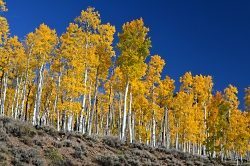 To its credit, the largest aspen colony, named Pando the Trembling Giant, is in Utah near Fishlake and is a single collection of more than 70,000 trunks connected to a single root system. 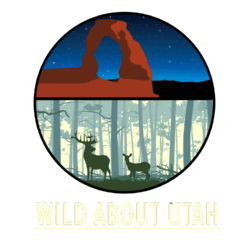 That is another reason I am Wild About Utah. This is Ron Hellstern.